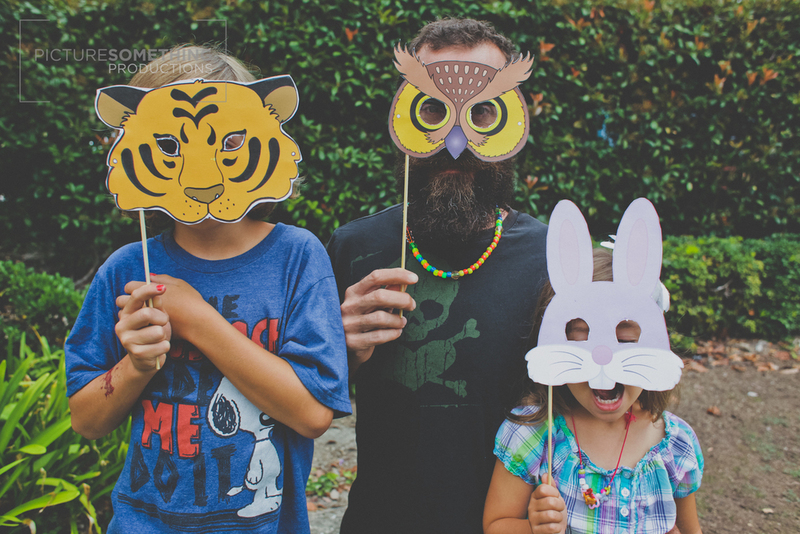 Did a very quick shoot with my older brother and his two wonderful kids. Love them all so much! It was a joy to visit with them!